Need to stretch your iPhone/iPad app budget? 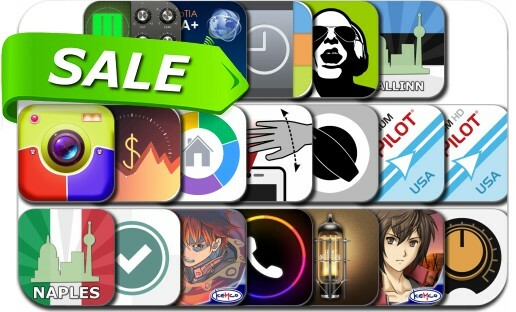 Here are 19 great iPhone, iPad and iPod touch apps that just went on sale. This app deal alert includes RPG Covenant of Solitude, RPG Infinite Dunamis, iStratus DayPlanner, Invoice Manager, CoPilot Premium USA, One Touch Dial, Magellan, JamUp Pro, Hands-free Browser, HomeBudget with Sync, GrooveMaker 2, Final Touch and many others.